At Linda-Seeds.com we offer you a selection of CBD crystals from different manufacturers. All CBD products offer a very high quality level and can be used without hesitation. 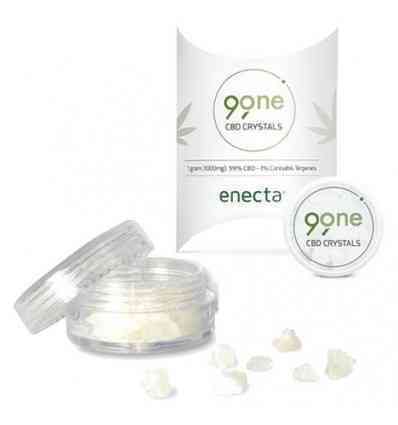 CBD crystals are almost pure CBD, which is extracted from CBD-rich cannabis varieties in a special process. 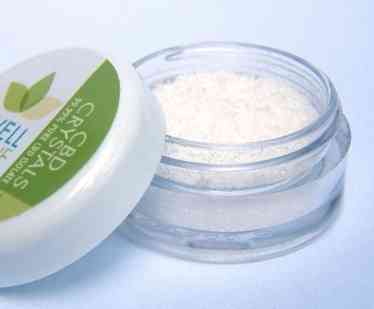 At 98% to 99% purity CBD crystallises to a white-yellowish powder.